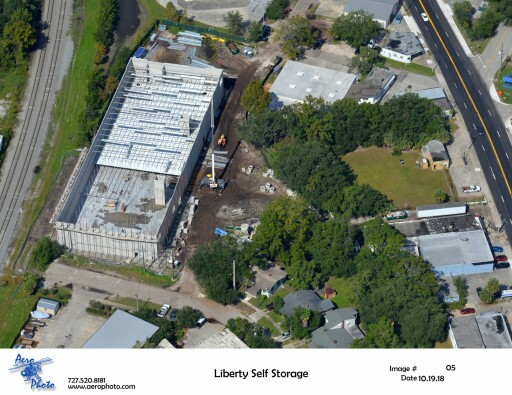 Liberty Investment Properties 9th Florida location in its self-storage portfolio will be a welcomed asset to quickly growing Millenia area. 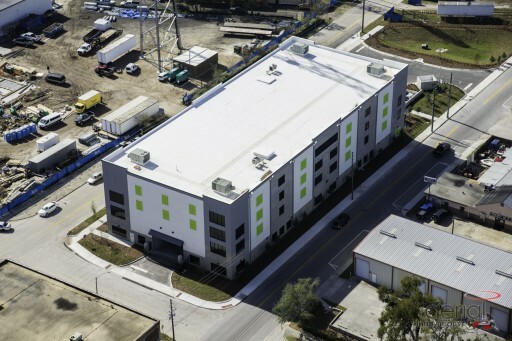 Liberty Investment Properties is pleased to announce the addition of a new self-storage facility in Tampa, Florida on Cypress Road. 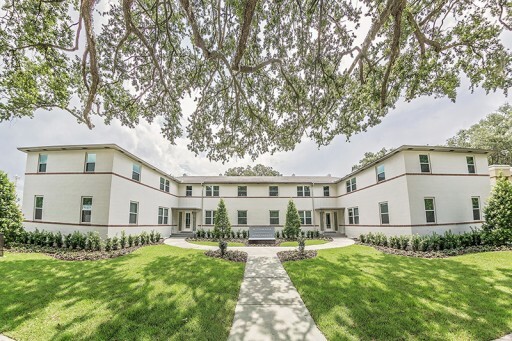 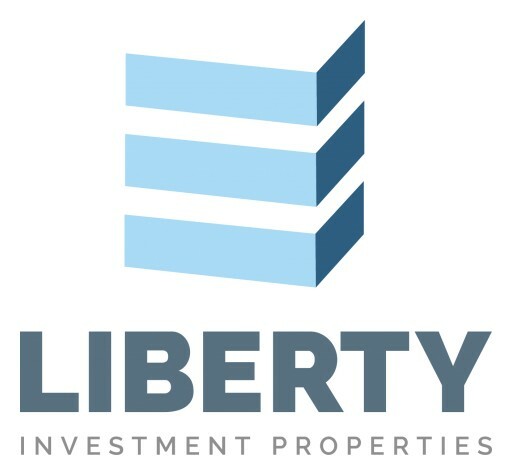 Liberty Investment Properties announces the grand opening of it's second of several planned WoodSpring Suites developments in Tampa, FL.